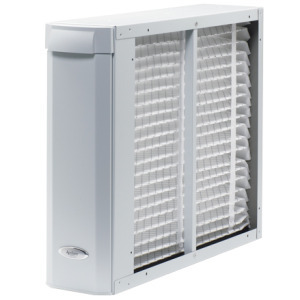 April 2014 | Bloomfield Cooling, Heating & Electric, Inc.
Ah-Ah-Achoo…How Much Pollen is in the Air? The weather is changing, birds are returning and pollen is in the air. While the warm spring breeze indicates summer is on its way, it is also carrying with it some hidden invaders on course to cause hay fever. 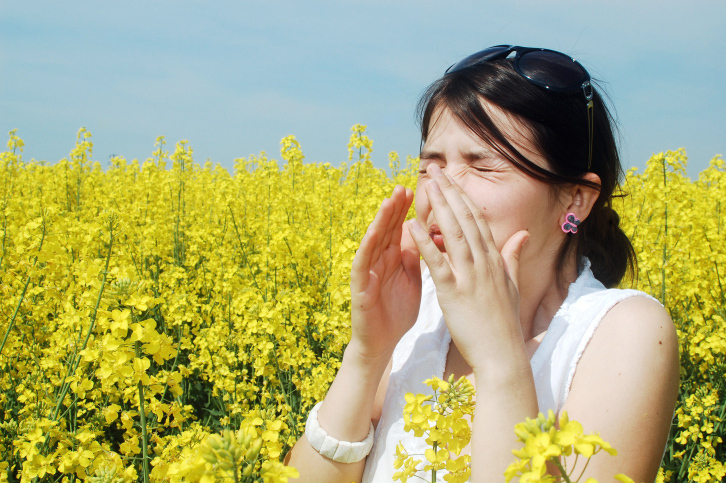 An estimated 50 million Americans suffer from pollen allergies. Your Air Conditioning System is designed to remove moisture from the air making your home more bearable on hot, humid days. 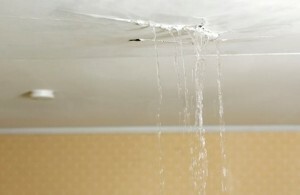 The moisture is removed and needs to be discharged from the AC System. Unfortunately, as we all know, circumstances can change rapidly.